Watching ‘Return to Mount Kennedy’ — a movie about an emotional ascent made five decades ago — ‘just tore me apart,’ says Jim Whittaker, who was at Kennedy's side when he died. Even a half-century removed, the 1968 assassination of presidential hopeful Robert F. Kennedy stands to many Americans as an unforgettable marker in time — a symbol of hopes dashed, innocence further lost and opportunity squandered. For Jim Whittaker, it remains every bit of that — plus a personal tragedy he has never been able to shake after watching a man who had become a close friend slip into death in a hospital bed surrounded by family. 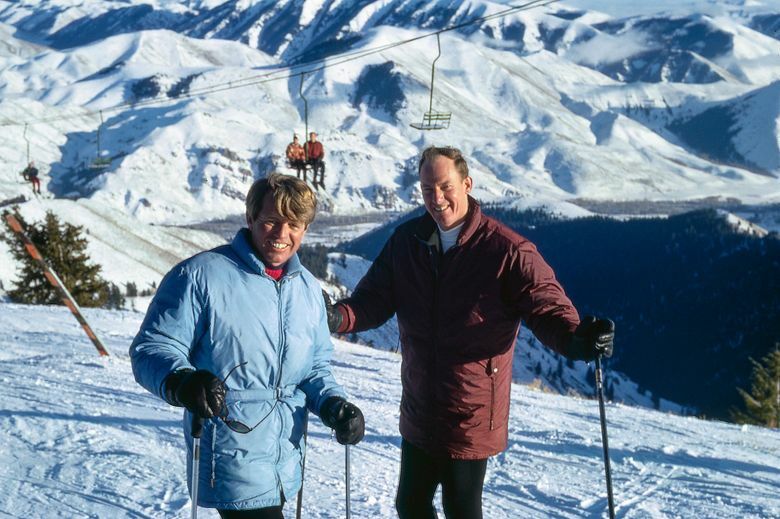 Dark memories of RFK’s death, 50 years ago this week, came flooding back in powerful ways recently for Whittaker, 89, the Northwest icon who in 1963 became the first American to stand atop Mount Everest. Director Eric Becker is scheduled to attend each showing. Whittaker, who has spent his golden years evangelizing for lives lived in fresh air, was pushed back to the dark historical moment as he sat in a public square in Telluride, Colorado, watching a film-festival screening of “Return to Mount Kennedy,” a documentary showing Saturday and Sundayat the Seattle International Film Festival. He was glad, he said, that it was dark in that Telluride park. 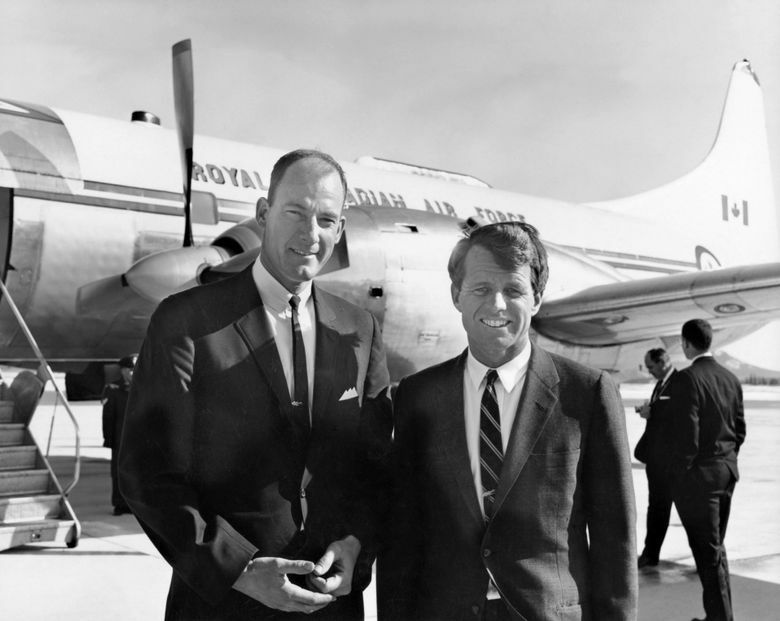 Whittaker first befriended RFK in 1965, while leading (along with fellow local climber Dee Molenaar) the senator on a climb up 14,000-foot Mount Kennedy, a Yukon peak in the Saint Elias range in Canada named to honor John F. Kennedy after his assassination in 1963. 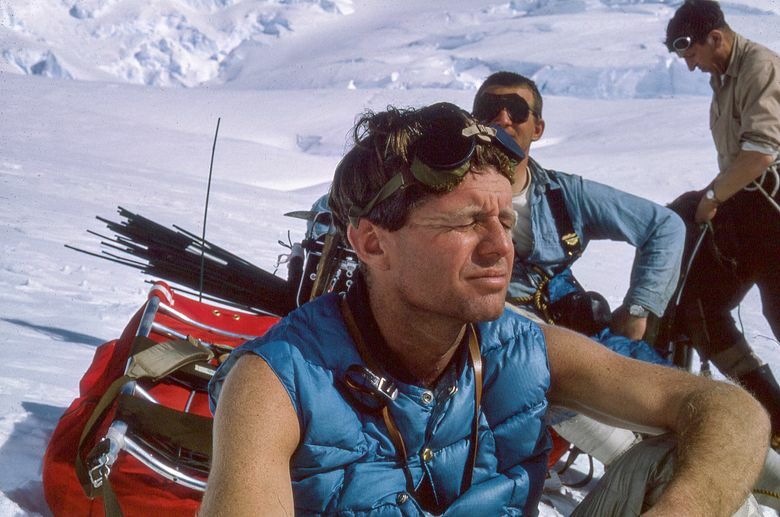 On the climb, Whittaker, freshly minted as a national hero, led RFK — a decidedly nonathletic politician — up the previously unclimbed peak, where a tearful younger Kennedy left mementos of his slain brother. “Return to Mount Kennedy,” a film more about families coming full circle than alpinism, memorializes that climb, employing rarely or never-seen footage and photography — some by Whittaker himself, shooting Kodachrome from a Nikon 35mm camera — that will delight climbers, climbing enthusiasts and historians. It also walks viewers through the fateful day of RFK’s death, three years after the climb. On that June day, Whittaker, serving as Kennedy’s state campaign chairman, was in Seattle at a Democratic Party gathering, celebrating RFK’s California primary victory, when news of his shooting came by phone. He rushed to Sea-Tac and flew to Los Angeles, where he arrived at the hospital in time to witness RFK’s brother, Ted, shut off the life-support machine keeping the senator, at least technically, alive, while Whittaker and Ethel Kennedy huddled in shock and grief. “I felt so sorry for the children, who had lost their dad,” Whittaker recalled. 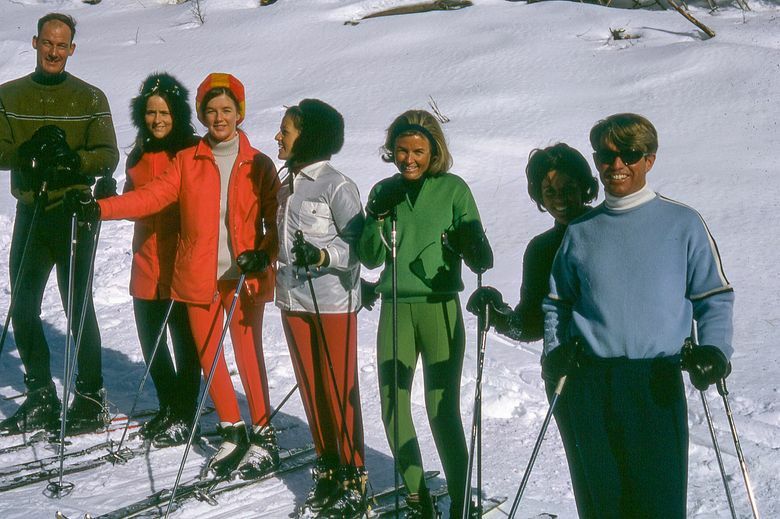 He spent subsequent years flying East to spend time with many of Robert and Ethel Kennedy’s 11 children, leading them on various expeditions in U.S. wilderness areas. “I felt so devoted to Bobby and the family that I went back a lot,” Whittaker said. He also acknowledges, in addition to a great sense of loss associated with RFK’s death, a touch of lingering guilt for not having done more, himself, to protect Kennedy. In the wake of the JFK assassination, Ethel Kennedy had often lamented what she considered sparse Secret Service protection of RFK, and related a large number of death threats, Whittaker said. The film contains Whittaker’s compelling personal recollections of those events but casts a much broader net. 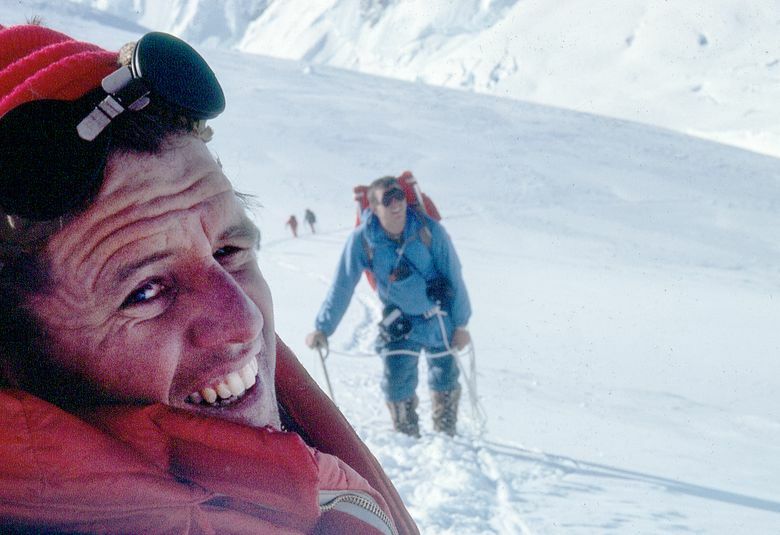 Director Eric Becker quickly recognized an emergent theme of severed family connections, presented by the film’s chief protagonist: Bobby Whittaker, RFK’s namesake, and a product of Jim Whittaker’s first marriage, who helped conceive a summit attempt on Mount Kennedy in 2015, marking the 50th anniversary. The younger Whittaker spent his rebellious youth in the most decidedly un-Whittaker way he could devise: immersing himself in Seattle’s then-fledgling grunge music scene. A wild-eyed fixture in Seattle music clubs, Bobby Whittaker ultimately became an ex officio member/manager of the band Mudhoney, touring the country and living an unabashedly nonfresh-air lifestyle. An early figure in Sub Pop records, he later spent 12 years as tour manager for R.E.M., capping 25 years of leading an “unapologetically alternative” lifestyle that seemed to suffer no gaping hole by the inconsistent presence of a father figure in his life. Bobby Whittaker, slowing down a bit at age 51, experienced his own fresh-air epiphany over the past decade. Environmental advocacy by members of R.E.M. rubbed off on him; Whittaker jumped in with both feet. Initially in a partnership with band member Peter Buck, he purchased acreage to build a home in remote Ferry County, in the northeast Cascades. There, he engaged in a successful campaign to establish the Ferry County Rail Trail, which he continues to fight to preserve as a nonmotorized path along the Kettle River and Curlew Lake, north of Republic. 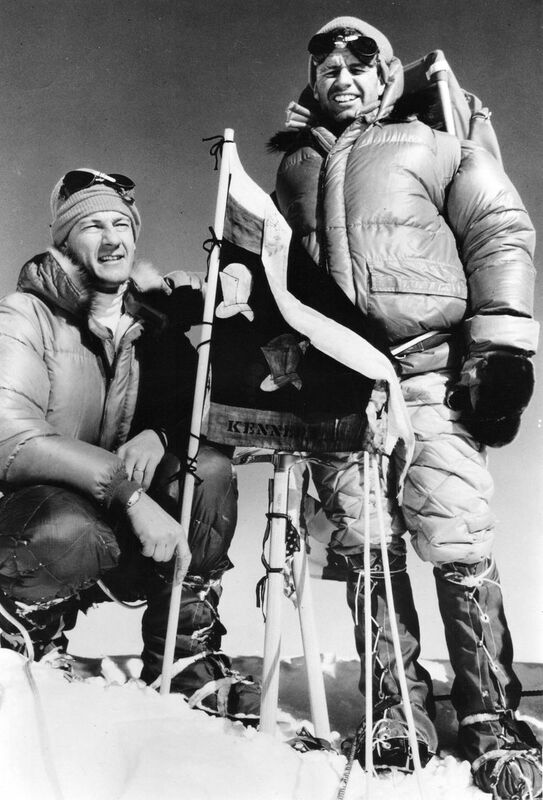 Ultimately, it was Bobby and his much younger half-brother, Leif, a veteran of two successful Mount Everest expeditions, who hatched the idea of a 50th-anniversary commemorative climb of Mount Kennedy. They invited one of RFK’s 11 children, Chris Kennedy, along for the journey to honor the strong bonds between the two iconic American families, forged by adventure. One unavoidable theme presented by the events in the film is the absent-father parallel between one son who lost his father to violence, and another whose father was largely absent due to divorce and circumstance. The theme is especially compelling given that one principal character, Jim Whittaker, spends time tending to the children of the other family, while his own son (albeit clearly by his own choice, and to his own liking) grows up “fiercely independent,” with a hand-picked rock ’n’ roll family. Bobby Whittaker said these family dynamics were not part of his original vision for the project, which he and Leif conceived largely as a testament to history and family bonds. The younger Whittaker said personal reflections on his own childhood — he doesn’t, and never has, he said, felt neglected by absence from his father — have served as an unexpected, but not unwelcome, learning experience. It’s not all serious introspection. 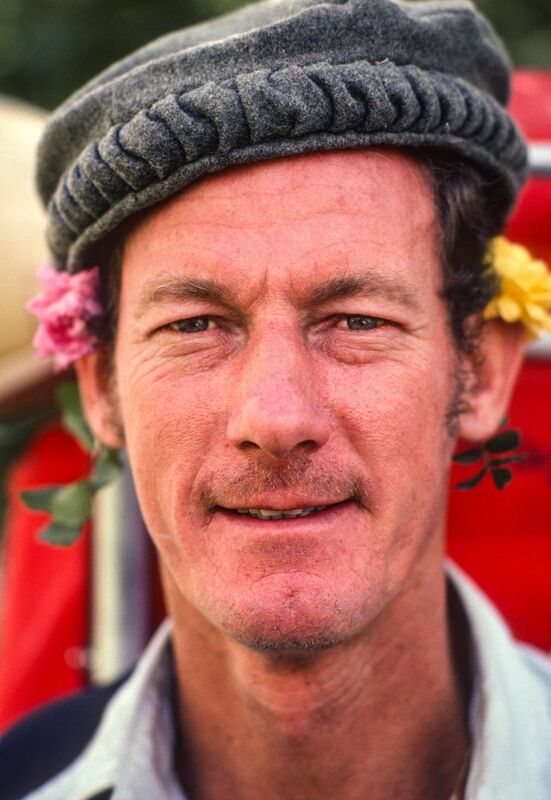 Bobby Whittaker, in a film that could have emerged as a somber, even mournful tribute to a historical tragedy, provides ample comic relief, mostly through self-deprecating acknowledgment of his inherent dislike for physical discomfort usually associated with mountaineering. Longtime music-world friends including Eddie Vedder (who contributes an original score to the film) struggle to stifle laughter when informed that the younger Whittaker — a legend in their world for avoiding physical strain — is “training” for the commemorative Mount Kennedy climb. And documenting his exploits to do so — or at least his thinking about how he should be doing so — is a humorous subplot. All told, these disparate film elements are an odd mix, but one likely to be memorable to many viewers, especially Northwesterners who had forgotten about, or never known, the depth of the Kennedy-Whittaker connection. It somehow all comes together in the end, forming a memorable homage to the past, and to family bonds, both enduring and newfound. Music-world friends of Bobby Whittaker who have seen the film express surprise — mostly at its depth, he said.